Normally held on the Second Saturday in the month from around 8.15 a.m. until 9.15 or 9.30 a.m., St Francis’ Men’s Breakfast is an ideal opportunity for menfolk to get together and share experiences in a time of fellowship, good food, prayer and discussion on how our Christian faith affects what we do in our lives at work and in the home. All menfolk are welcome; this is an ideal time to find out a bit more about what being a Christian means in a man’s world. If you know in advance that you plan to attend, please let Peter Rhodes know via the Parish Office to help in planning catering. 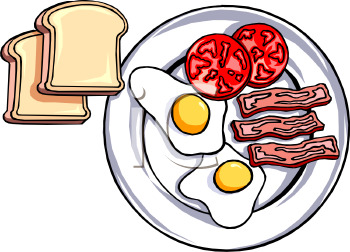 All dates are a second Saturday; all Breakfasts start at 8.15 a.m. for 8.30 a.m. and last until about 9.30 a.m.